Put Your Ruby Skills to the Test. Ruby Sparring is a project dedicated to hosting sparring tournaments for Ruby developers. Test your skills. Practice codeing Ruby. Experiment with new ideas. Learn from your peers. Use these tournaments to help you master the software craft. 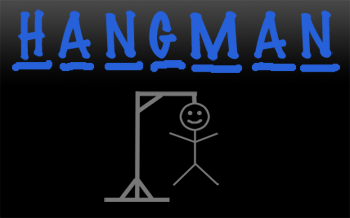 Build a computer AI to play hangman. The Ruby Hangman Sparring Tournament ended on September 30, 2009. Check out the Results or puruse the rules. Build a computer AI for the classic battleship game. 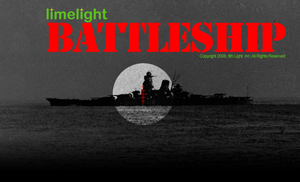 The Ruby Battleship Sparring Tournament ended on Nov 30, 2008. © 2008 Micah Martin. All rights reserved.